​​​Little girls love to play outside, laughing with friends; much more than sitting around getting their hair done. But that is exactly what today is. Momma says, "It's Hair Day!" 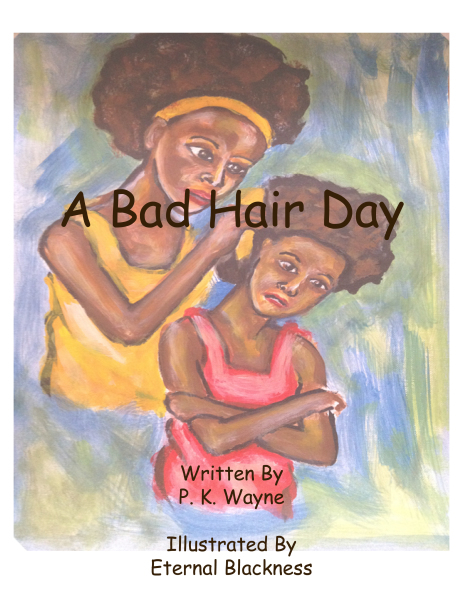 ​Take a journey through a bad hair day that may just end up being the best hair day ever!